In carpet repairing, the second category to us is carpet stretching. If you carpet has become a miniature mountain range that you keep tripping on, it may be time to stretch your carpet out. If your carpet becomes loosened and starts to show lumps, give Boerne Carpet Cleaning Pros a call. For professionals like us, carpet stretching is a simple process with almost no risk involved for the carpet itself. These repairs can be done quickly and can prevent you from having to replace your whole carpet, which is very costly. Unlike un-experienced carpet repairmen, we make sure the job is done right. This is no task of brute strength, as pulling the carpet with your full might is one of the only ways to risk your carpet ripping. You can be assured we will never treat your carpet wrong, and we will never only use brute force to stretch your carpet out. Just like a carpet in one of our homes, we will be sure to never rip or stress your carpet to the limit. When we arrive to stretch your carpet, we understand your carpet is very delicate, and will only treat it as such. With carpets being very important to the décor and design of your home, why let them become to small to fit into your entire room. Whenever carpets aren’t stretched, it can lead to parts rolling up in corners and creating tripping hazards in your home. Thankfully, all of these problems have a simple fix. 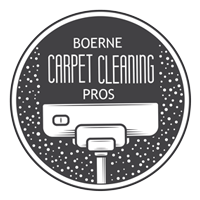 All it takes is a call to us at Boerne Carpet Cleaning Pros, and we can get right over to your home to assess how to stretch your carpet back to how it was when it was first installed. Repairs for your carpet are seemingly so simple, yet it does actually require a bit of experienced and skilled touch. 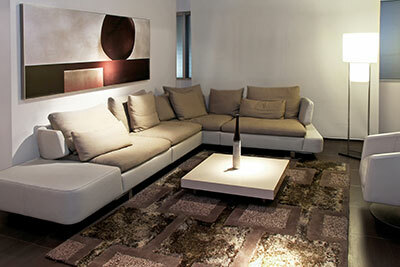 We are trained professionals who have been working with carpets for years and years. 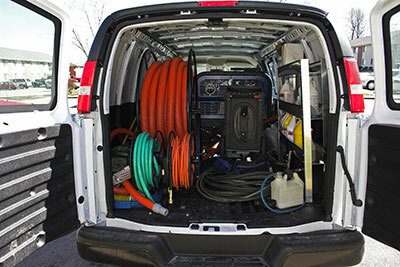 We believe that our process and procedures are the best in the business, and guarantee your satisfaction. Furthermore, we only use the best tools suited to stretching your carpet. We will use modern tools in order to make sure your carpet isn’t torn while we stretch it out. When working with your carpet, we will always stretch it right and according to size. No corner of your home with carpet will be left without it. No matter what kind of carpet you own, we will be happy to help you repair it. Whether it being a simple stretching, or a combination of any of the categories of repair, you can be sure that we will fix it right. Just like in all of our work, your satisfaction is our main priority in our work, and we won’t leave until you are completely satisfied in our work. With all this said, if you ever need your carpet stretched, be sure to give us a call. We will be happy to help you, no matter your carpet repair needs.